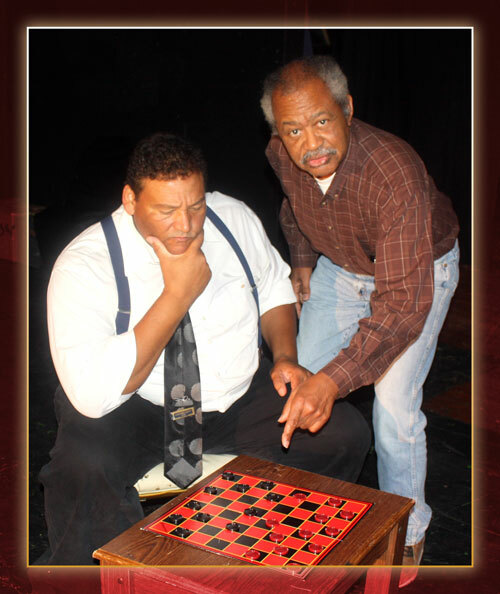 The Anthony Bean Community Theater presents Ceremonies in Dark Old Men, a classic of American theater, is the poignant story of a family in 1960s Harlem. In timeless prose, Lonnie Elder explores the discontent of a generation that has grown old before its time, and the determination of the next generation to avoid such a fate. 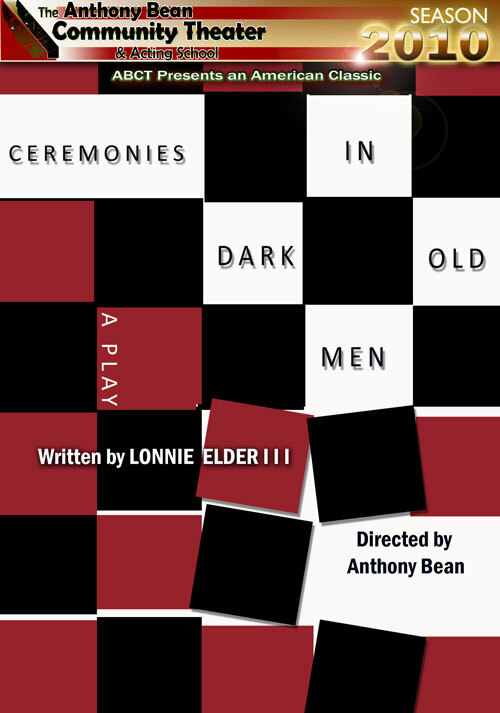 Ceremonies in Dark Old Men is directed by Anthony Bean. Scenic Designed by John Grimsley. Costumes by Wanda Bryant. It tells the story of a black family living in the Harlem neighborhood of New York City in the 1960s. The drama centers on the fractured Parker family whose aging patriarch struggles to hold onto only memories of his This powerful, classic masterpiece depicts the dreams, frustrations, and ultimate endurance of a heyday while his daughter toils at a dead-end office job, his two hustling sons sell bootleg liquor and engage in petty thievery, and a smooth-talking con artist runs numbers out of their decrepit barber shop. Starring (Big Easy winner) Harold X. Evans as the patriarch- Mr. Parker , Damany S. Cormier as the older son- Theo,(Big Easy winner) Samantha Beaulieu portrays the daughter -Adele, Darryl Lutcher as the youngest son-Bobby, Anthony Bean plays Con Artist-Blue, Alfred Aubry as the best friend- Mr. Jenkins, Jade Radford and Leah Rouege, alternates- as the young girl. 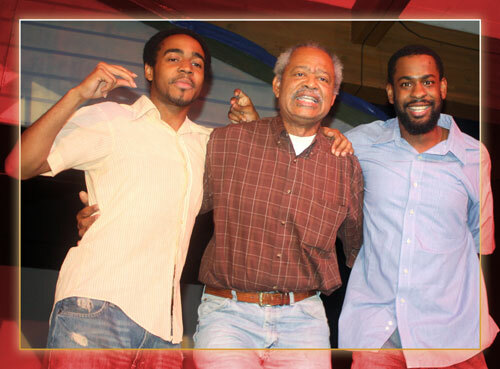 Darryl Lutcher as Bobby, Harold X. Evans as Mr. Parker & Damany S. Cormier as Theo. 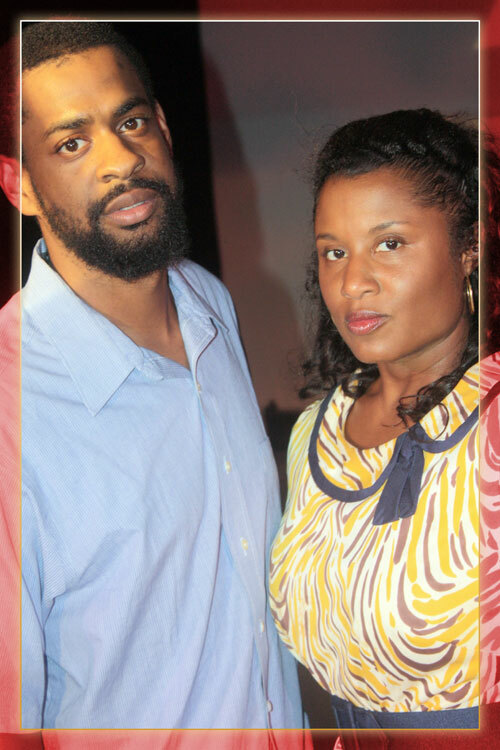 Damany S. Cormier as Theo & Samantha Beaulieu as Adele.